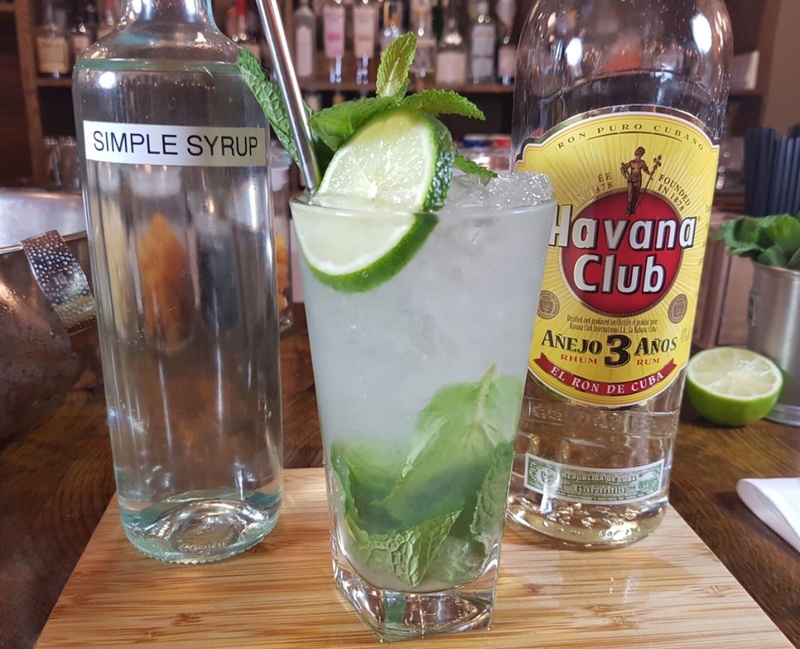 This traditional Cuban drink, pronounced Moh-HEE-toh, is a fantastic summer refresher. 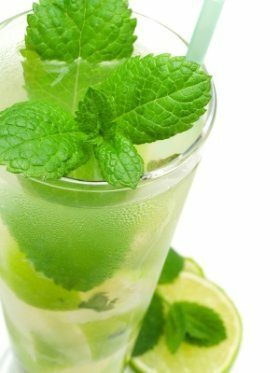 The authentic Mojito Drink Recipe includes the muddling of mint leaves. Due to this time consuming task, a mojito is not a favorite drink amongst busy nightclub bartenders. Nonetheless, still gaining wildly in popularity around the world….here’s the Mojito! Take the muddler and gently crush all the ingredients together (this releases the oils of the mint leaves and the juice of the limes).